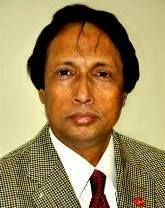 There are 27 different cadres of the Bangladesh civil service. Every officer after being confirmed to the cadre post has to qualify in a Senior Scale examination for promotion to a senior scale post. This examination is also conducted by the Public Service Commission. The examination is held twice a year, in February and August.